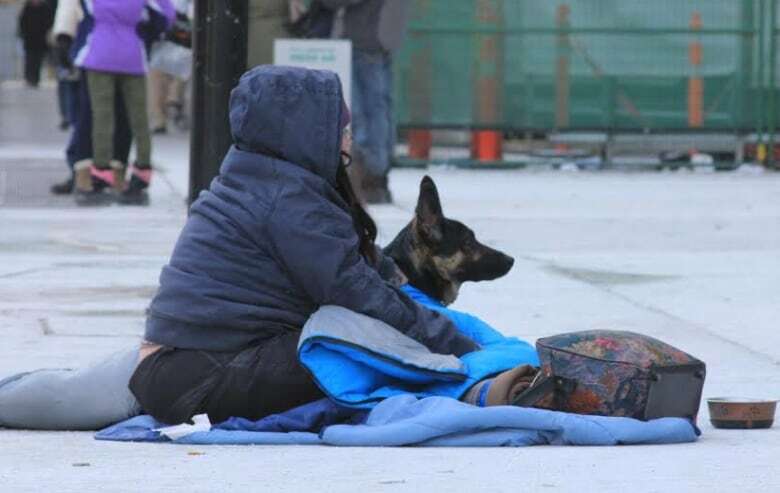 City staff are expected to take a close look at a new report on homelessness in Toronto that examines the experiences of people who prefer to stay in faith-based centres in winter instead of traditional shelters. City staff are expected to take a close look at a new report on Toronto homelessness that examines the experiences of people who prefer to stay in faith-based centres in winter instead of traditional shelters. The report dubbed Calling Home, Exploring Homelessness in our City, by Dixon Hall, provides a picture of homeless people who use Toronto's Out of the Cold programs. It comes as Toronto grapples with what advocates call a homelessness crisis, with shelters overcrowded and the numbers of homeless people rising. 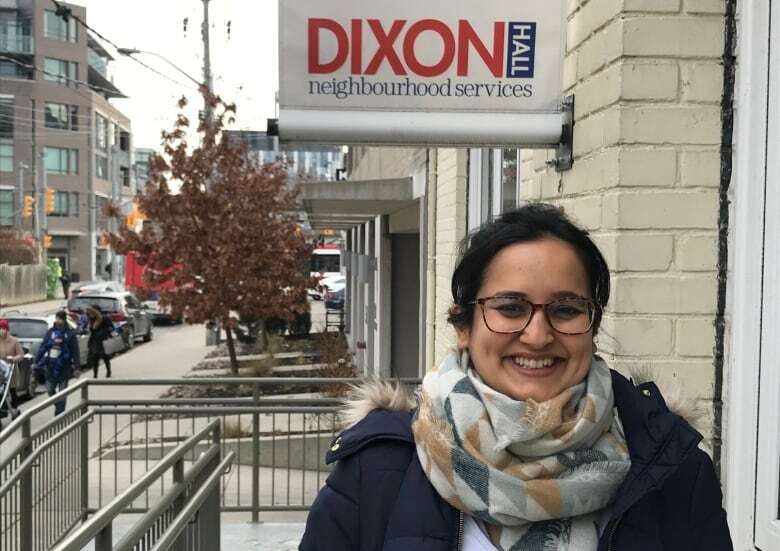 Dixon Hall is a non-profit that supports the city's 16 faith-based centres that open their doors one night per week to the homeless. The Out of the Cold program, which runs from November to April, provides visitors with a nutritious meal, a mat to sleep on and TTC tokens. Among the organization's findings, the report identifies what it calls "pathways to homelessness." Don Peat, the mayor's director of communications, said on the weekend the report will be useful to city staff. "Mayor Tory expects City staff will be reviewing the study's findings and using them to help guide the City's ongoing work," Peat said in an email. "The Mayor is dedicated to addressing housing issues and ensuring all Toronto residents have access to safe, secure, affordable and appropriate housing." Job and income loss, stressful life events, health issues and family breakdown are among the top reasons people became homeless for the first time in the city, the report states. Among Out of the Cold guests, 40.5 per cent said job or income loss was a factor in their homelessness. The report also found a "strong link" between homelessness and health problems — including mental health, addictions and mobility issues. Barriers to housing for both Out of the Cold guests and shelter residents include finances, building safety, unfair landlords and unclean accommodations, as well as health issues, relationship and family breakdown, and challenges around drug and alcohol addiction. Dixon Hall conducted the study to deepen its understanding of the complex needs of homeless people who use the Out of the Cold program. Its housing services department also operates two emergency shelters, Schoolhouse and Heyworth House. The report found that Out of the Cold guests have been homeless twice as long as shelter residents. Guests with addictions have been on average homeless twice as long as those without addictions. 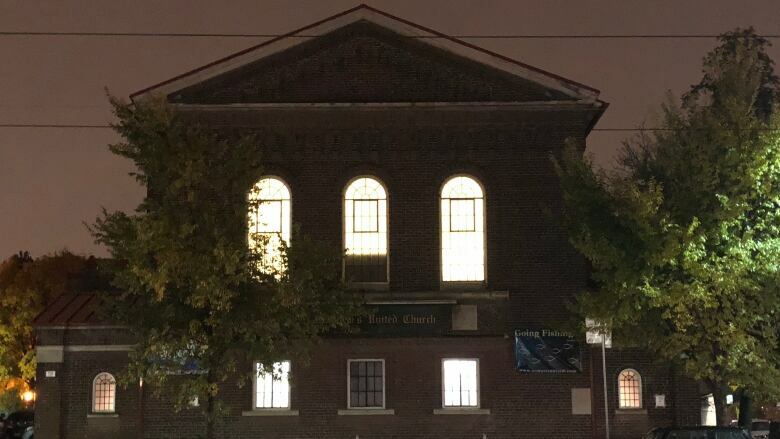 In the warmer months of the year, when the Out of the Cold program is not running, the report found the majority of guests remained in the city, using respite sites, couch-surfing, staying with friends and family, or sleeping on the streets. Using a "community-based" approach, researchers conducted focus groups, surveys and one-on-one interviews with homeless people. Five focus groups were held in March and April 2018, and surveys were done in June and October 2018. Researchers conducted a total of 89 interviews. Out of the Cold guests and shelter residents participated in the study. As well, 51 smartphones donated by Freedom Mobile were handed out to Out of the Cold research participants to enable researchers to communicate with them. Make the creation of "deeply affordable" housing stock a priority. Invest in what it calls "supportive housing" to help people move out of the shelter system. Fund and champion front-line workers who work with homeless people to find housing. Create opportunities for homeless people to engage with the larger community and these opportunities could include peer workshops, skills development and support in finding work. Make program decisions in collaboration with "people with lived experience." Ensure there is a continuity of services for homeless people who access the city's shelter, respite and Out of the Cold programs. The report points out that homeless people would like the general public to know that there is a stigma associated with being homeless and that they feel marginalized. 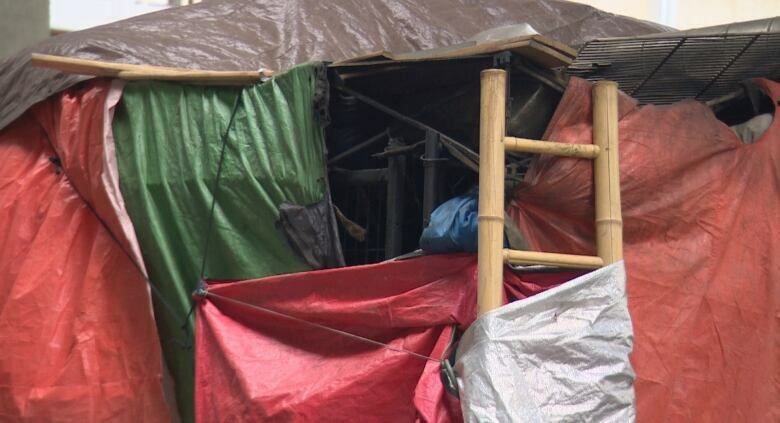 "They also want the public to understand that many homeless people once lived different lives in the past, when they also had homes and lived lives similar to those lived by the housed population," it read. "They insisted the public recognize that homeless people are kind, that they do not all use drugs, and that even when they did use drugs, that they do not deserve stigmatization." One respondent said: "We are not always bad, as people think we are, we had lives at one time. Lots of people had homes." 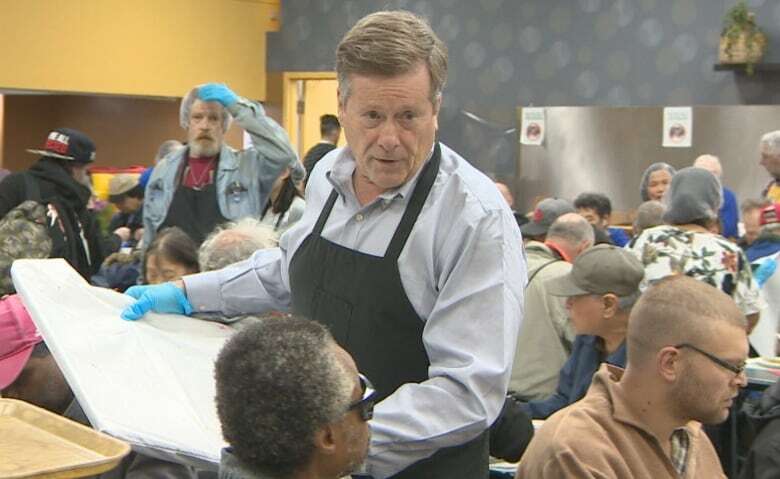 Peat noted that in the past 10 years, the city has taken steps to address homelessness in Toronto by providing housing supports, making land available for affordable housing development and expanding shelter and transitional housing. He said the mayor, for example, announced the city's Housing Now strategy last year, the first chapter of which presents an expansion of affordable housing in the city. As well, Tory and Deputy Mayor Ana Bailao last week launched public consultations to help the city prepare a 2020-2039 action plan on housing. 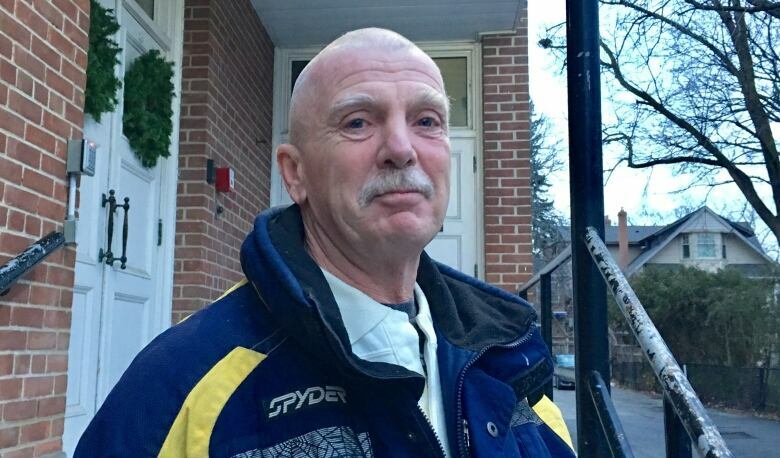 The Out of the Cold program began over 30 years ago in Toronto as an emergency response to prevent homeless people from freezing to death in winter. The program relies heavily on volunteers. Some sites provide clothing, a nurse on site and access to a client intervention worker. Dixon Hall has been supporting the program since 2003, sharing resources, client intervention workers and data co-ordination. In its 2017 to 2018 season, about 1,260 people used the Out of the Cold program.